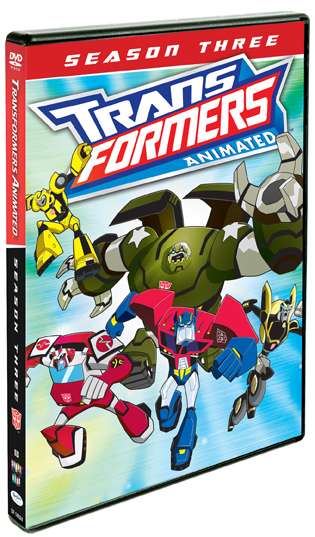 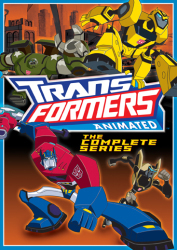 The epic battle between the valiant Autobots and treacherous Decepticons rages on in the third and final season of Transformers Animated! 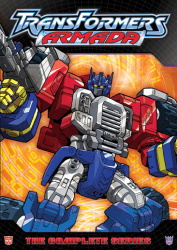 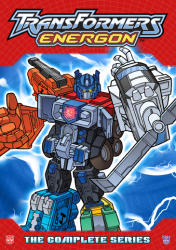 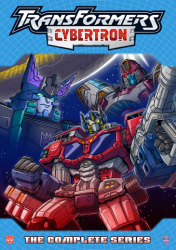 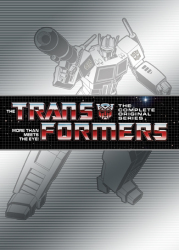 Join Optimus Prime and his heroic team as they protect the mighty AllSpark from Megatron and his evil band of Decepticons, while also managing to protect the rest of their new home planet — Earth — from its own dastardly fiends! 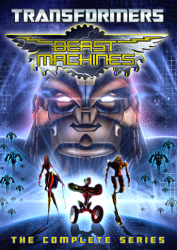 Does this former maintenance team have it what it takes? 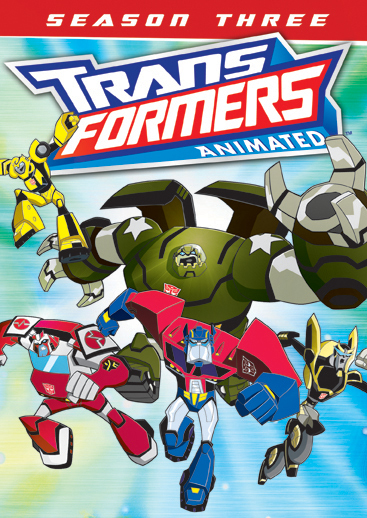 5 Transformers Animated: Where Is Thy Sting?